Zozo is the Dark Lord of the Spirit World. For decades, unsuspecting users of spirit boards have been pestered and attacked by a malevolent entity that calls itself Zozo, the “king of kings.” Evenings of entertainment have ended in anxiety and fear, with lingering problems ranging from hauntings to dream invasion to psychological terror. Darren Evans is a paranormal survivor who learned about Zozo the hard way—and took his story to the world. People around the planet responded with similar stories, and some that were even more shocking. 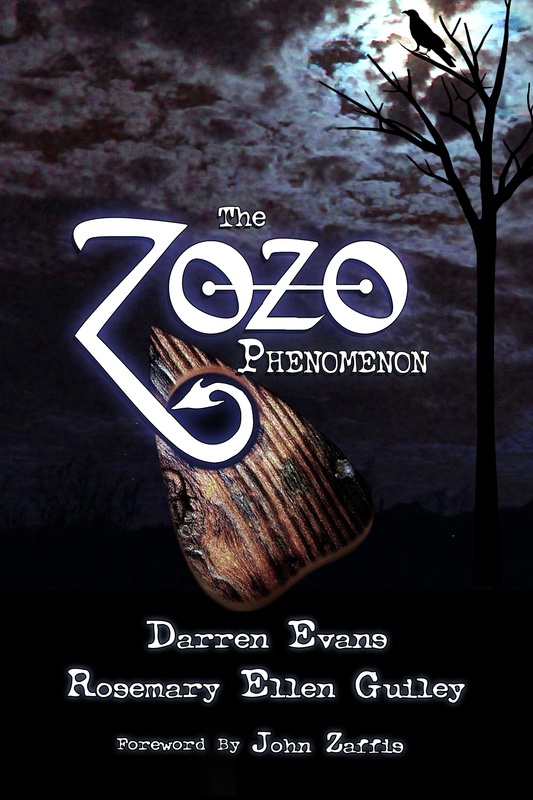 In this ground-breaking book, Darren Evans and paranormal expert Rosemary Ellen Guiley probe the mystery of Zozo, from ancient gods to modern aliens, demons, and more. Who is Zozo, and what does Zozo want? The answers will surprise you!